The transport and logistics sector offers a vast scope for commercial success. 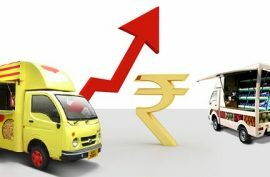 Based on the capital and budget to initiate the trucking business, you may start with a small truck such as a Tata Ace or Tata Zip for local deliveries, or manage a fleet of slightly larger transport vehicles such as Ace Mega XLs or Tata Ultra’s; delivering goods in different cities. 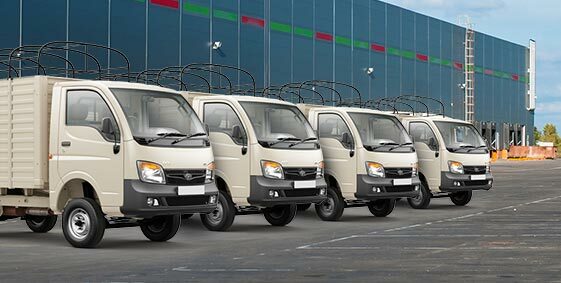 Credibility is required to establish a start-up transport company; businesses seeking transport services should know you are not going to let them down. Before embarking into the commercial trucking business, gain knowledge about the estimated operating costs, legal traffic Acts, license fees, vehicle schedules, toll fees, maintenance and other relevant terms. 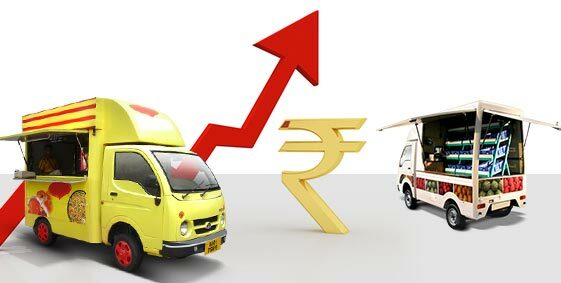 Gathering Funds: With the necessary expertise and security to start the trucking business, you can seek financial assistance from the commercial banks for investing in the vehicles. In case you don’t get the bank approval, consider a partner who can share the necessary deposit for the start-up trucking business. 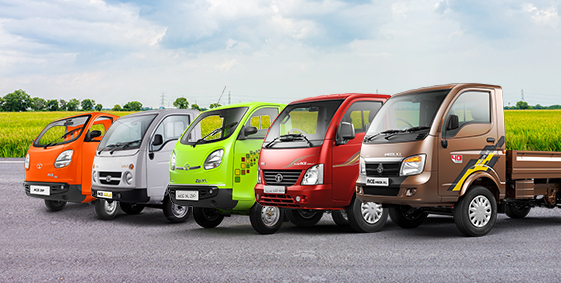 Renting vehicles instead of purchasing is also one option when you have less funds. Seek out potential customers: A thorough market research is a must to get insight about the potential customers and the prevailing competition. Manufacturers, Wholesalers, Retailers, Farmers, Builders and smaller service agents can form an ideal customer base for a trucking business as they are need of transporting the raw materials, ready stock, packed products etc to their warehouses and outlets. Advertise Your Business Locally: Sustaining a start-up business is a challenge. Inform your potential customer base by advertising in the local newspaper. Get listed in the classified section of the community tabloids or buy an ad space in the Yellow Pages. Branding increases the recall value of your company. 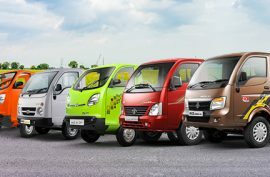 Ensure your business name, logo and contact details appear on the transport vehicles. Approaching transport brokers is also one path from where you can seek contracts. Appoint Authorized Drivers: Hire legally qualified heavy duty drivers with a clean background and a driver’s license. The person should be at least 25years old and well trained in the areas of road safety, vehicle security and safe handling of cargo. Like any other business, even the commercial trucking business has its own advantages and threats. 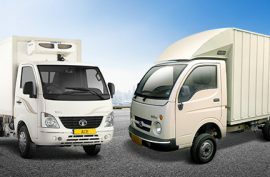 It all depends on how well you start, maintain and sustain this business running on wheels.